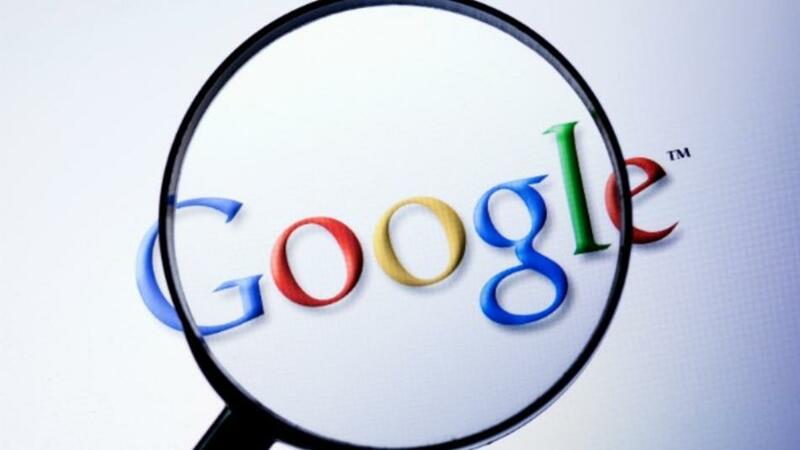 Want to avoid spending countless hours on Google? There are literally hundreds of websites and blogs that talk about Visas and moving to Ecuador. You can spend hours, days and weeks researching information trying to untangle the web. Often when you think you’ve found what you’re looking for, it’s in Spanish and you click on Google translate to English, and it still doesn’t make sense. There is a lot of misinformation on the Internet from outdated blogs, contradictory social-media comments and official websites that are just not current. That’s why you need a Visa expert. But, not all visa services can call themselves experts, when they offer multiple services such as accounting, legal advice, tours and even a taxi service. Gringo Visas specializes in Visas, nothing but Visas, that’s all we do. Gringo Visas has streamlined the Visa process, it’s as easy as 1-2-3 to get your Residency Visa – fast, easy and affordable.